These are very helpful tips!! 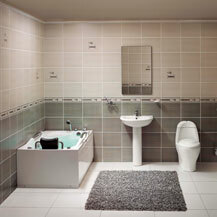 I learned a lot.. I’ve been planning to renovate my bathroom, but I don’t know where to start.. Waiting for more updates! Bravo, you’ve touched on some simply brilliant ideas! Thanks. You know a lot of many interesting infomation – Thankyou!